20 Year Warranty - Extra Extra Comfortable! So comfortable, you won’t want to get out of bed! Wrapped coils with memory foam topping. Francis was fantastic. My second purchase, great price, great quality & long lasting. Thanks!!!! Great value. Beat everyone's price. Gave great instructions on rotating the mattress for longevity. 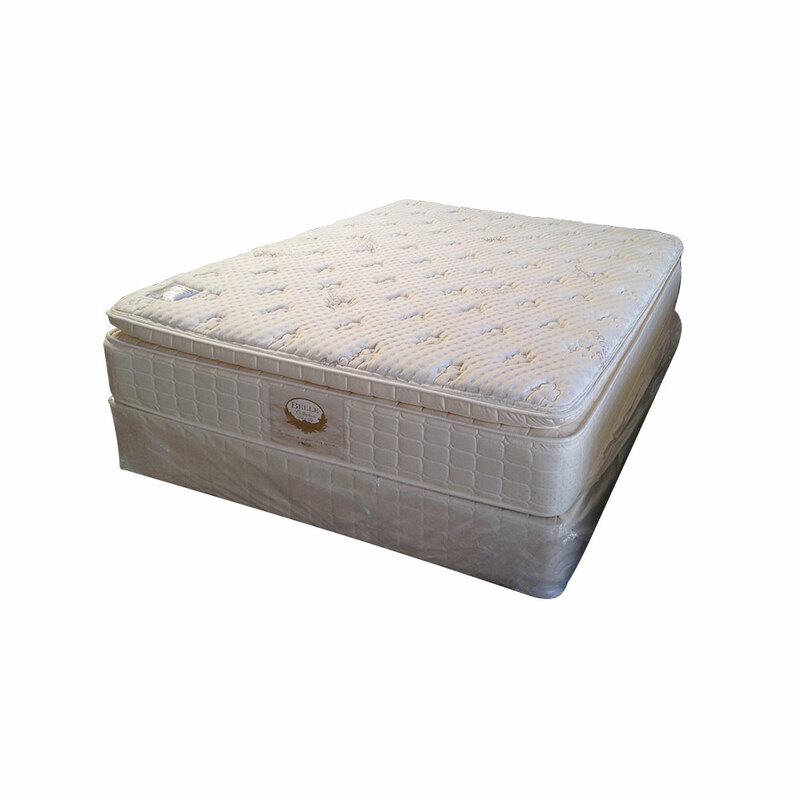 Orange County Mattress Sales for over 20 YEARS! Serving Long Beach, Irvine, Rossmore, Garden Grove, Anaheim, Santa Ana, Tustin, Fountain Valley, Newport Beach, Sunset Beach, Seal Beach, Costa Mesa!